You can just see the city for the trees in this urban playground in the heart of the Lower Mainland. And that’s the way we like it in Burnaby … a little wild, like the verdant landscape of this unique and spirited city. 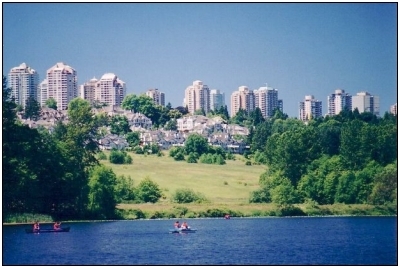 Located on the border of Vancouver, Burnaby features something for everyone. With 25% green space, it’s a haven for outdoor activities for everything from running trails to bird-watching. Burnaby is also home to British Columbia’s largest shopping mall, theatres showcasing plays and musicals, a full range of restaurants and more.